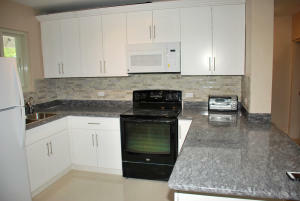 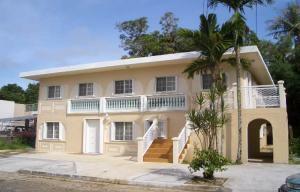 Newly renovated, spacious 2 bedroom apartment in very good condition. 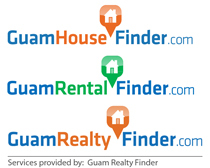 Live in the lovely southern part of Guam! 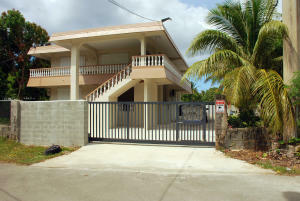 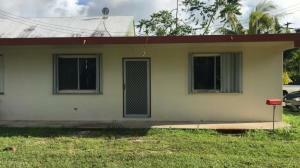 A 2 bedroom, 1 bathroom unit located in Agat. 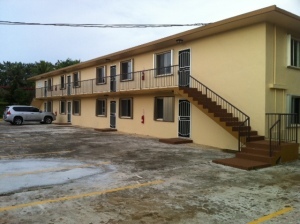 Just a few minutes away from Schools, Churches, and Mom and Pop stores.